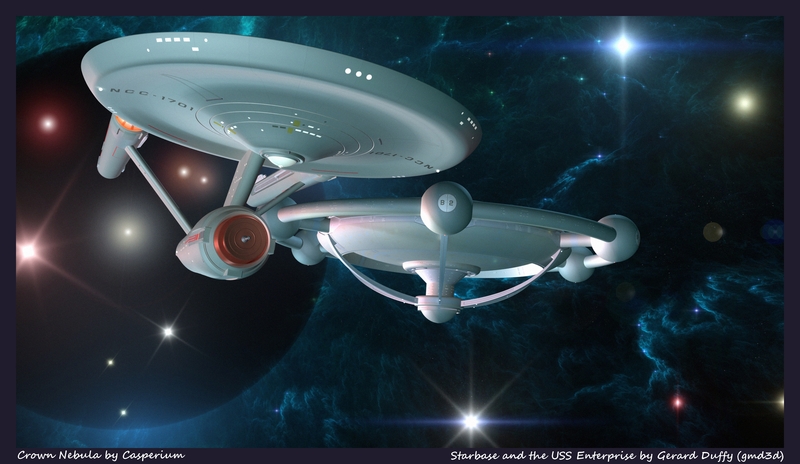 A space anomaly appears in a sector close to Starbase18, The USS Enterprise is assigned to investigate, I remember one of James Blish novels,, Spock Must Die! where there is a barrier around Organia, while I was never really satisfied with the device, what if this is something like another version of the Doomsday Machine , the Enterprise is able to enter it finding the source.. not much but there it is. 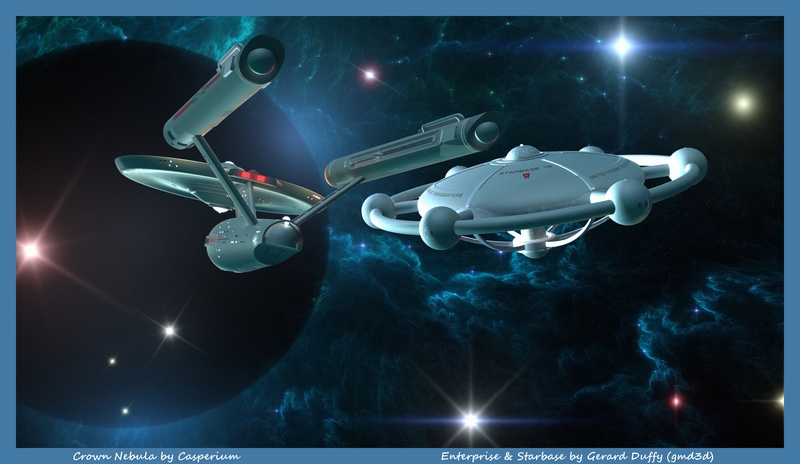 This entry was posted in Star Trek Designs and tagged Constitution class starship, Franz Joseph Starbase, Lightwave 9.6, Lightwave3d, Newtek, Original Star Trek, Star Trek, USS ENTERPRISE NCC - 1701 by gmd3d. Bookmark the permalink.